School features a stylish interior that combines elegance and sophistication. 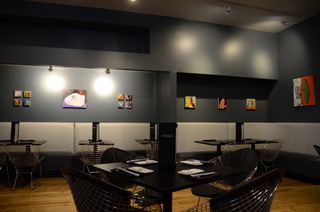 The menu offers a modern tapas style, with family inspired dishes. The offerings consist of traditional Japanese ingredients incorporated with international flavors and inspirations. 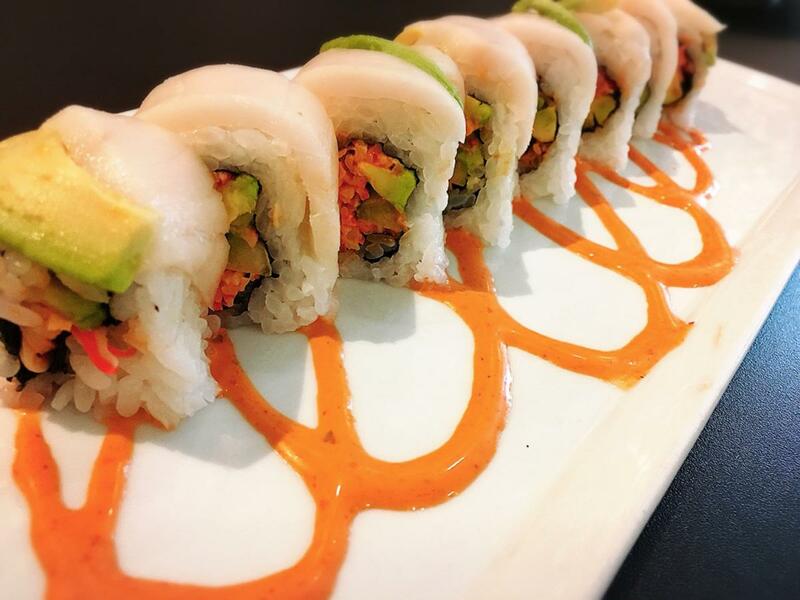 We only serve the highest quality foods, with most of our seafood being flown in from Japan. 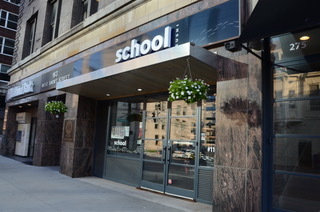 School offers a combination of traditional and unique takes on beef, pork, poultry, and seafood dishes made from scratch to enjoy with your choice of sake, wine, or culinary cocktails. 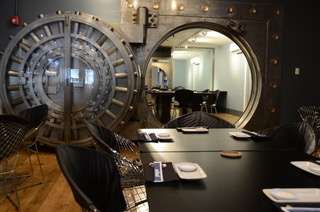 From catered events and special occasions to intimate gatherings with family or friends, take advantage of our party room for private or corporate events. Plus, we even have a digital karaoke system for you to enjoy. Our welcoming atmosphere paired with our attentive service provides a memorable dining experience. School is the most authentic Japanese restaurant in town. 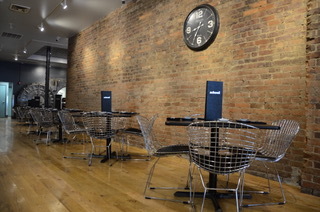 Diners enjoy a cozy atmosphere while sensing the contemporary sophistication of an urban area. Experience a virtual trip to Tokyo!